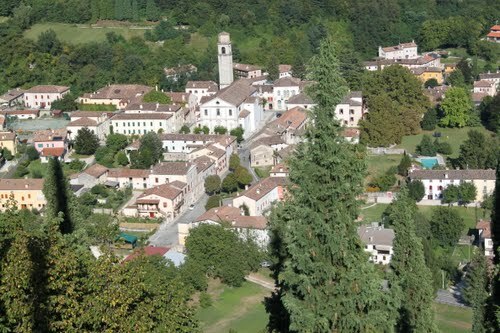 The elegant and charming village of Cison di Valamarino retains many historic evidences and an important architectural and artistic heritage which testimony its ancient role of political, administrative and cultural center. 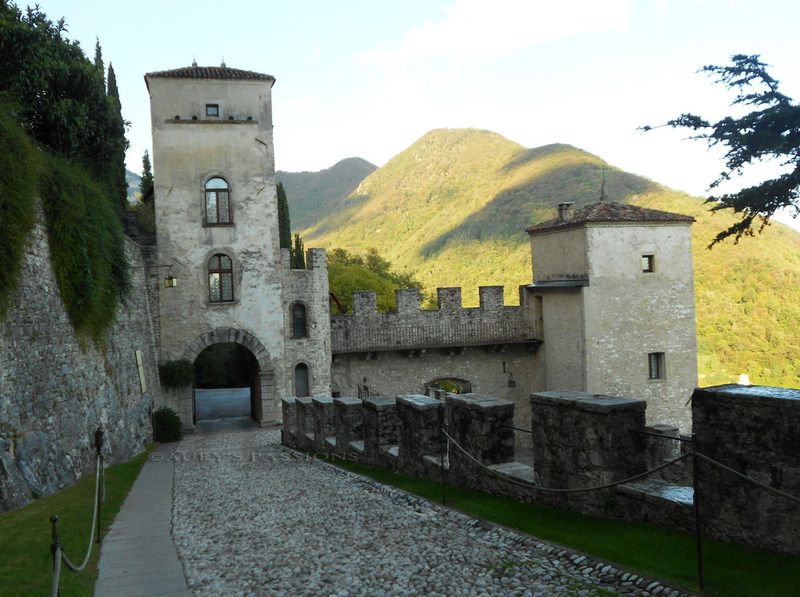 It offers visitors a spectacular blend of nature and history. 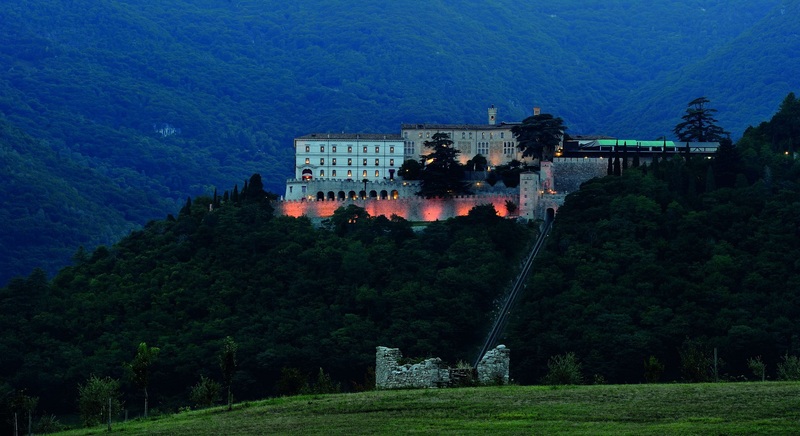 In the alpine region, the Brandolini Castle, built on a spur overlooking the town and the valley, contains within its walls 2.000 years of history.